Training handguns/rifles and laser inserts for your own firearms that can be used with iMarksman® and iDryfire® systems. New iMarksman® Laser Training handgun with the trigger reset for dry fire practice is the best solution for dry fire practice. A trigger reset and the trigger pull 99% identical to G 17/22. Trigger Life 1+ millions and Battery Life 3+ millions dry fire shots. 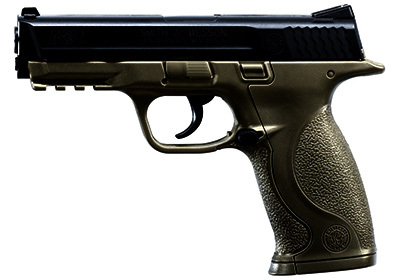 Smith&Wesson M&P Dry Fire Handgun Simulator is a modified from non-blowback airsoft handgun. The simulator handgun has been replicated with exceptional detail. It has full size, metal slide and mag. The slide features Smith&Wesson trademarks and the textured grip displays the M&P (military and police) seal. The handgun is featured with Dry fire barrel RED laser insert. Laser pulse activated by striking of firing pin. The auto-resetting trigger allows for a significantly greater number of quality trigger pulls during a training session. Available in RED laser option. Can be used with all the iMarksman® and iDryfire® Systems currently available in the market. Battery Life: 5-6,000 shots without removing. The cartridge goes in the chamber of your firearm. Laser pulse activated by striking of firing pin. 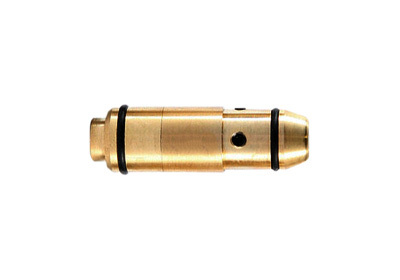 With this cartridge, you can easily and safely training with your handgun at home or in a light classroom. It allows you to improve your skills without specific environment and real bullets. To choose the best iMarksman® system for your practicing please visit our Store. 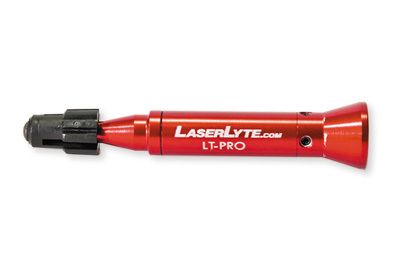 Works with all available RED laser iMarksman® and iDryfire® systems. Battery Life: 5-6,000 shots without removing. Utilize your existing AR-15 platform with the AR Bolt for high volume, sustainable diagnostic training. By replacing your bolt carrier with the SIRT-AR Bolt you will be able to train with a selfresetting trigger that activates a shot indicating laser in your rifle. Simply open the rear takedown pin, remove your bolt carrier, insert the SIRT-AR Bolt and trigger bar, close and latch the take down pin and you are ready to train! With the AR Bolt, you can now train shooting with an offset, weapons manipulation, mag changes, presentation shots, transitions from primary to secondary, and strong side to weak side. IR (invisible) Shot Indicating laser gives you shot indication feedback on your follow-through. Available in IR and RED laser options. 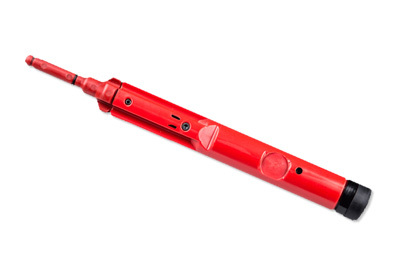 RED option can be used with all the iMarksman and iDryfire Systems currently available in the market. IR laser simelator is available for iMarksman Systems only.